1 What is an Auditory Processing Disorder? 2 How Do You Know if You Have an Auditory Processing Disorder? 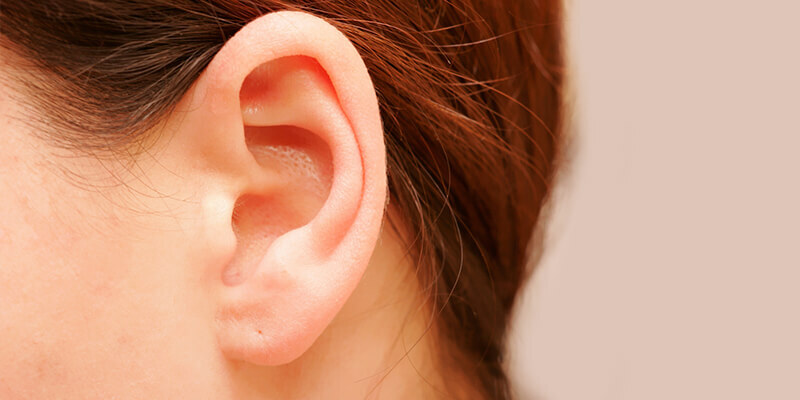 3 What Causes Auditory Processing Disorders? 4 How is an Auditory Processing Disorder Diagnosed? 5 How is This Disorder Treated? 6 What Can Be Done at Home for Those with Auditory Processing Disorders? If you or someone you know as an auditory processing disorder, chances are there are a lot of things about day-to-day life that come easily to others but present you with unique challenges. It is only fairly recently that enough has been understood about this disorder that children are being diagnosed and receiving the help they need. However, this recent surge in interest in APD has led to an increase in misunderstanding about this diagnosis. Read on to find out more about this challenging condition. An auditory processing disorder is a condition which affects around 5% of school-aged children and those who have it have difficulty understanding what is said to them because of a breakdown in communication between the ears and the brain. This breakdown causes problems which affect who the central nervous system processes auditory information. It is not a matter of a child’s IQ or even of hearing loss, contrary to popular belief. This problem with processing is especially noticeable when there is background noise in the environment and if it goes undetected, it can cause significant delays in speech and language, academic difficulties and can negatively impact a child’s social development. How Do You Know if You Have an Auditory Processing Disorder? Unfortunately – and this can frustrate many kids and other families – doctors do not always know exactly why auditory processing disorders happen. In other kids, the reason can be something like a head injury, exposure to lead in the environment or chronic ear infections. How is an Auditory Processing Disorder Diagnosed? Auditory discrimination problems, where a child finds it hard to distinguish between two words that sound alike, such as “cat” and “bat”. It is also important to keep in mind that these tests cannot be performed until a child is at least 7-8 years of age due to the nature of the tests. Use of assistive devices called auditory trainers. One such device is a frequency modulator (FM), which consists of a transmitter, which is worn by the speaker (such as a teacher) and a receiver, which is worn by the child. This device can amplify the voice of the primary speaker while helping to tune down background noise, making it much easier for a child to hear what is going on in the classroom or other social situations. What Can Be Done at Home for Those with Auditory Processing Disorders? In short, while an auditory processing disorder can be challenging for both kids and grown-ups, it is fortunately easier to diagnose this problem than it has been in the past and with treatment, children can learn to work with – and around – the challenges that this problem presents and go on to lead full, happy and independent lives.